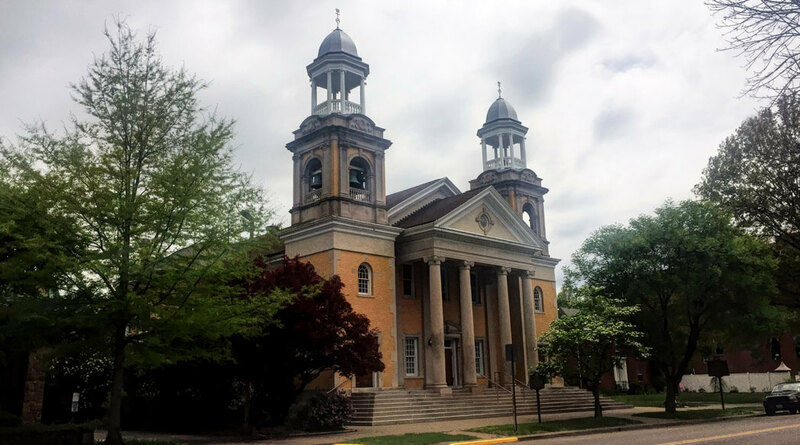 Home to the oldest congregation (1796) in Marietta, The First Congregational Church was originally built in 1807 as a wood-frame church. Almost a century later in 1905, a fire destroyed that structure. A year later, the church was rebuilt, this time out of yellow brick, and was dedicated on the same spot.